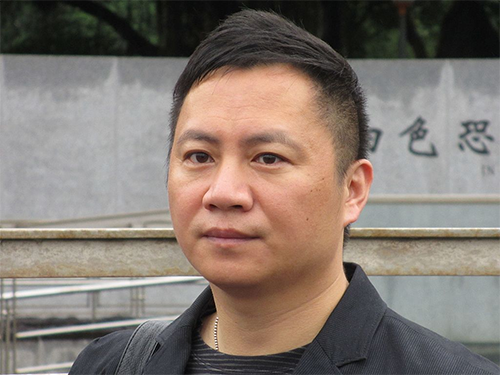 Dr. Wang Dan is an author, activist, and Tiananmen student leader. In 1988, he organized Democracy Salons on the campus of Peking University, and later became a Tiananmen Square student leader. After the Tiananmen Massacre, he was number one on the most wanted list and spent four years in prison. Once out of prison, he continued his fight for democracy, and was sentenced to another eleven years in 1996. Due to international pressure, he was exiled to the United States in April 1998 and, in 2008, he earned his PhD in History from Harvard University. He is Founder and Director of Dialogue China, a Washington think tank focusing on China’s democratization, and has received the National Endowment for Democracy’s Democracy Award, among other honors.